Take a look inside Magstim. At Magstim, we believe in developing cost-effective, innovative TMS solutions, enabling ground breaking neuroscience research & TMS Therapy. 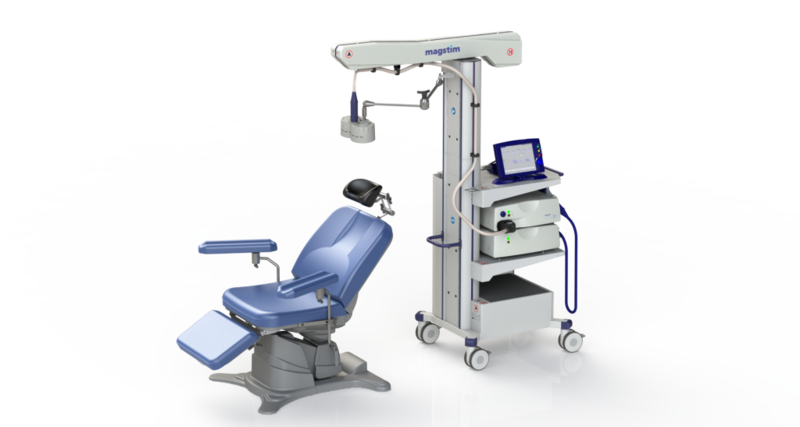 Dr. M. Polson gives us a look inside Magstim and the story of TMS therapy.